Despite highly authoritative research claims, Monsanto Co. – the organization who invented glyphosate – continues its use in honey, soybeans and wheat. Up until last year, the U.S. Food and Drug Administration discontinued glyphosate residue analysis, motivating independent researchers to conduct their own tests. They found the hazardous herbicide in flour, cereal and oatmeal. Although Monsanto and the government maintain that residue levels are too low to cause serious harm, we can’t be sure of the exact levels given the decades-long lapse in profound testing. Even so, some say that even minimal traces still cause serious complications because the foods that contain it are consumed so often. More recently, the Environmental Protection Agency (EPA) is under fire for allegedly helping Monsanto bury the connection between its Roundup product and non-Hodgkin’s Lymphoma. One official named Jess Rowland, who oversaw a committee that found insufficient evidence to conclude glyphosate causes cancer, is accused of working on behalf of the company rather than monitoring public health hazards. In the video above, Dr. Thierry Vrain, a former genetic engineer with Agriculture Canada, warns of genetically modified organisms (GMOs) and glyphosate in particular. Dr. Vrain holds over 30 years of experience in genetic engineering. “It’s almost as if the entire population of North American is on a low-grade antibiotic diet day in day out from birth, every day, so this is the reality,” he said in reference to glyphosate. 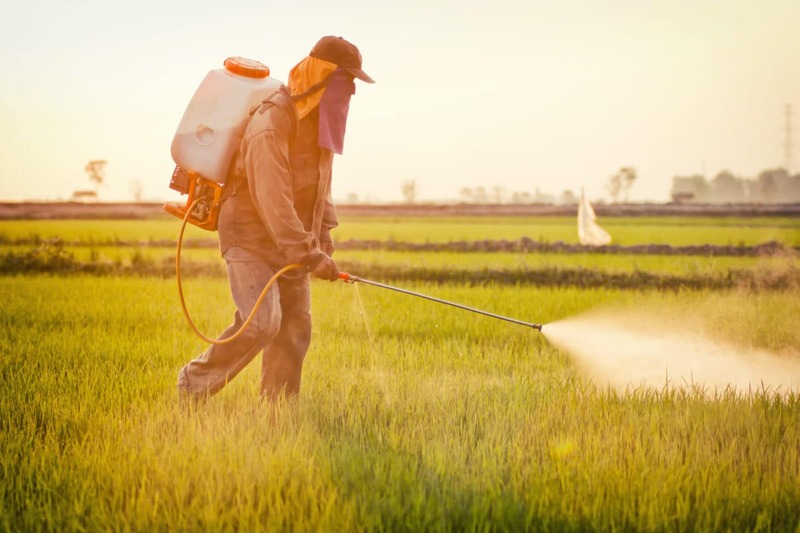 Many researchers claim that the rise in GMOs and the use of Roundup herbicide is correlated to the rise in chronic disease in the U.S. and Europe. Unfortunately, the majority of processed foods contain genetically-modified corn and soy ingredients. What can you do to protect yourself and your family from ingesting risky herbicides? Avoid processed foods when possible. Another step you can is to increase your cholesterol sulfate and Vitamin D levels. Dr. Seneff says that glyphosate disrupts both Vitamin D activation and sulfate production. Cholesterol sulfate is produced by red blood cells and protects them from falling apart. To minimize cardiovascular risk, you can boost your sulfur levels through sensible sun exposure and by eating foods like garlic. To learn more about GMOs, glyphosate, cholesterol sulfate and chronic disease prevention, follow Assure A Smile on Facebook, Twitter and Google+.